First you have to isolate your victim and ensure that he can't escape. Then send in some accomplices to harry and wound him so that he can't defend himself properly. When he starts to weaken it's your turn. You can toy with him and pretend to give him a fighting chance, secure in the knowledge that the odds of your victim killing you are about a million to one against. And the best bit is that if you claim it's a tradition, you can do it in public and not get prosecuted for it. 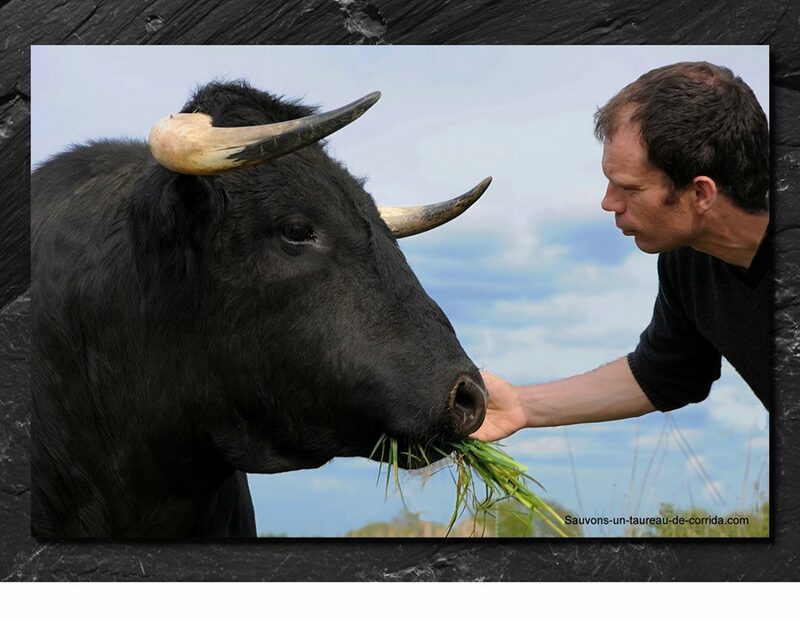 In fact you are amply rewarded: welcome to the world of bullfighting. Bullfighting, also known as tauromachia or tauromachy is a traditional spectacle of Spain, Portugal, southern France and some Hispanic American countries (Mexico, Colombia, Ecuador, Venezuela and Peru) and the Philippines. Over the years, the technique has been perfected to eliminate as much as possible the risk to the matador. In the first act of this ritualised execution, men on horseback (evidently not without danger for the horse too), armed with lances, stab the bull in his neck muscles. This makes it more difficult for him to lift his head and defend himself with his horns, as well as weakening him through loss of blood. In the second act, six short barbed spears are also planted in his neck, adding to the damage to the muscles and tendons and increasing the loss of blood. In the third act the matador makes his grand entrance and with his cape encourages the bull to further tire himself. Eventually through blood loss, exhaustion and damage to his neck muscles the bull can no longer lift his head and can hardly remain on his feet. This is the moment for the matador to skillfully kill the bull with a sword thrust to the heart. Except they often miss and pierce the lungs instead, causing the bull to snort out blood. So the sword has to be pulled out and the matador tries again and again if necessary. If all this slicing of its internal organs doesn't kill the bull, but causes it to collapse, then a dagger is used to cut its spinal cord. This may not kill him, but paralyses him so that he can be dragged out of the arena. 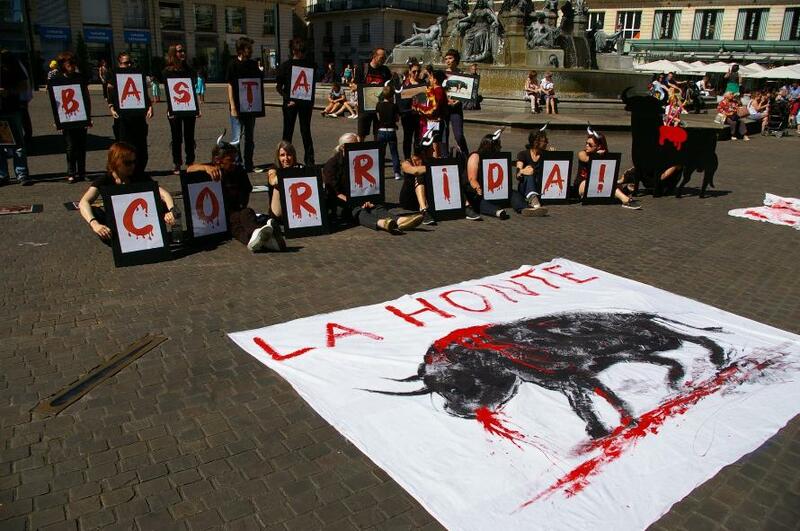 It was a shock to discover that bullfights (corrida) actually still take place in France. 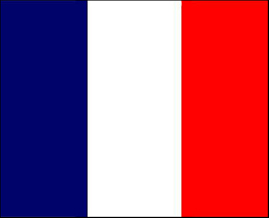 Mistreatment of animals is a penal offence in France except for a number of towns where bullfighting has been an unbroken tradition (a similar exemption also applies to cockfighting.) What is even more shocking is that, because of a lack of interest from the public, most bullfights in France make a loss, so they are subsidised by the taxpayer. It's not only the French taxpayer: it's estimated that the breeders of bulls for the arena receive tens of millions of Euros in subsidies under the European Common Agricultural Policy. Anti-corrida protest movements are starting to have some success: last year bullfighting was removed from the list of France's cultural heritage, the majority of the Members of the European Parliament (but not the qualified majority necessary) support stopping subsidies for breeders of bulls for bullfights and many bullfighting towns now no longer give subsidies for bullfights.